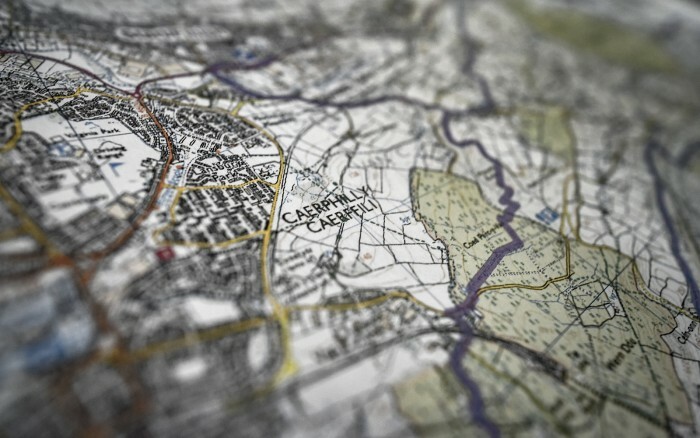 Each year in Caerphilly, Wales, the Borough Council’s Countryside and Landscape Service, along with Caerphilly Adventure Group, Caerphilly Ramblers, Islwyn Ramblers and other partners, organise the Caerphilly Challenge. 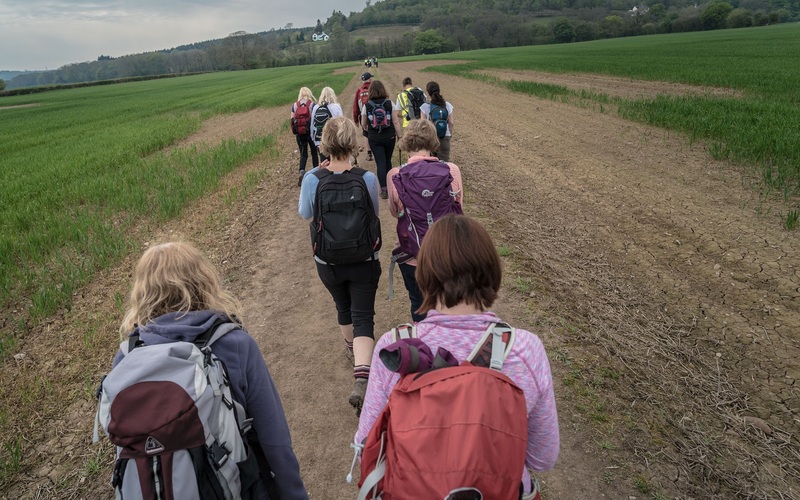 This annual event consists of a series of routes for people to walk, or even run; varying from a mild 1-5 mile walk, through to the longer and much more challenging 22-mile route involving steep and difficult terrain. 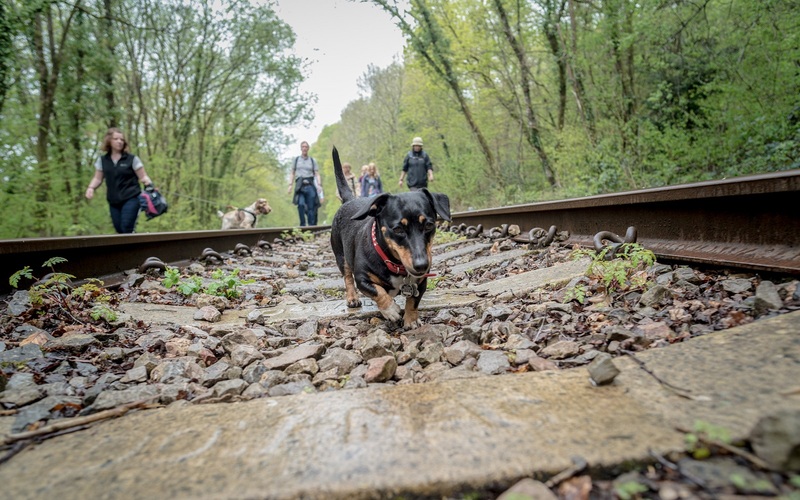 The event attracts seasoned and non-seasoned walkers and runners of all ages – canines too! People register for the event, choosing the `challenge` that will suit their ability best and use the experience as a means to fundraise for charity, or just to test themselves. This year the challenge is The Wild Boar and is taking place on Saturday 6th May. Nikwax will be attending the event, as we love nothing more than an excuse to get out and enjoy the countryside. At our stand will be our Footwear Cleaning Station and if the routes are wet and muddy then you will be needing our services when you finish! To undertake a challenge like this, your footwear is one of your biggest priorities, as you don’t want to end up with blisters or fungal infections as a result of damp feet from under-performing outdoor footwear. 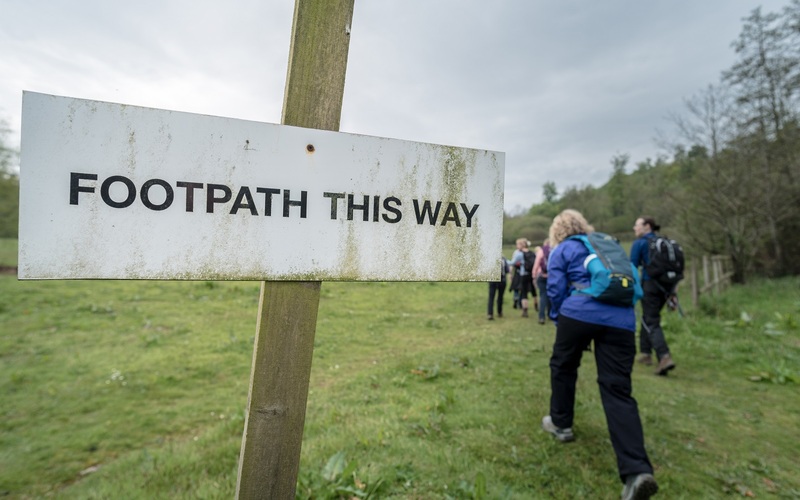 We recommend you prepare your walking shoes in advance of the event, to ensure you are comfortable when undertaking the challenge route of your choice. Firstly, clean your footwear with Nikwax Footwear Cleaning Gel. This will remove any dirt and contaminants, which may be masking the durable water repellency (DWR) and could cause your feet to get sweaty and damp inside. If your footwear is relatively new, then Footwear Cleaning Gel will revitalise the existing DWR to ensure water is not absorbed and your footwear remains breathable. However, if your footwear has been thoroughly worn you will need to add DWR after you have cleaned with Footwear Cleaning Gel. Nikwax Fabric & Leather Proof can be applied either as a spray or as sponge-on to wet Fabric and Leather combination footwear. It adds a flexible water repellent treatment to the footwear, which develops upon air-drying and maintains the breathability of your footwear, whilst keeping your feet dry and comfortable. If you have full grain leather walking boots then use Nikwax Waterproofing Wax for Leather as the aftercare product, after cleaning with Footwear Cleaning Gel. The support from leather footwear is maintained by tanning agents in the leather, if the leather absorbs water it softens and you lose the tanning agents. As a result you find your leather boots feel stiffer once dry and can lead to splitting, as well as a loss of the breathability. Waterproofing Wax for Leather provides DWR, whilst replenishing tanning agents. Clean and protect with Nikwax aftercare now and you can join in with the fun in Caerphilly knowing that your footwear will maintain its performance and allow you to just enjoy the outdoors. 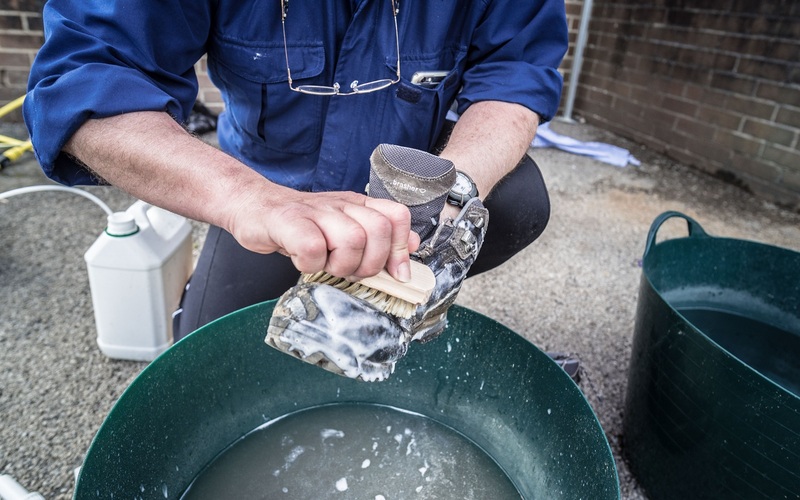 Remember to come and visit us at our Footwear Cleaning Station after the walk so we can give your footwear a much-loved Nikwax clean and reproof, ready for your next outdoor challenge!